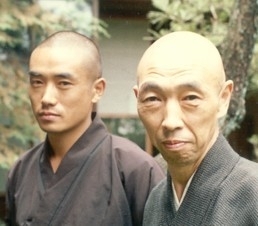 Antaiji belongs to the Sōtō Zen school. 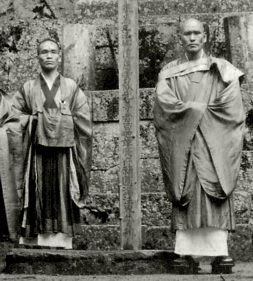 It was founded in 1921 by Oka Sotan as monastery for scholars to study the Shobogenzo. At that time it was located in northern Kyoto, and many leading scholars studied there. 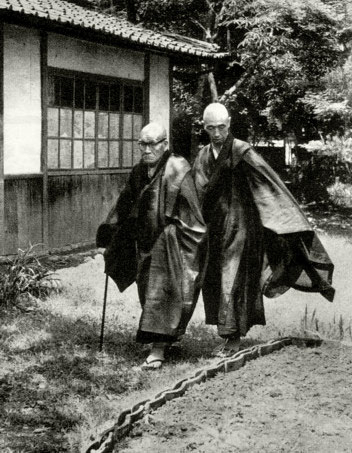 During the second worldwar though, Antaiji was vacated until in 1949 Sawaki Kōdō and Uchiyama Kōshō, teacher and disciple on the buddha way, moved into Antaiji and made it a place for the pure and simple practice of sitting Zazen. During the late sixties, the name of this small temple became known for its practice which consisted of Zazen and formal begging, not only in Japan, but also abroad, and many people gathered there. But the increase of visitors and the many new houses being build around the temple created much noise that made it difficult for the practice to be continued. Therefore the following abbot, Watanabe Kōhō, decided to move Antaiji to its present location in northern Hyogo. 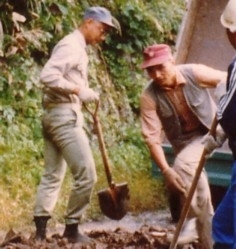 Together with the quietude of the mountains, he was looking for a new life style that would bring Zen back to its Chinese roots of self sufficiency. Presently, Antaiji is located near a national park on the coast of the Japanese Sea, and posseses about 50 hectares of land in the mountains. The former abbot Miyaura Shinyu protected this quiet and selfsufficient life of Zazen while putting the ideal of self sufficiency into actual practice, until his sudden death in the snow in February of 2002. 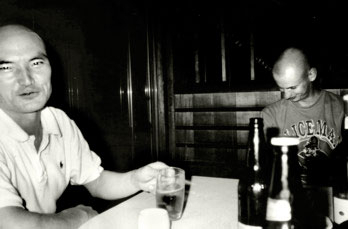 His disciple, the German monk Muhō, continues as the present abbot. He presently tries to create a new and lifely sangha here at Antaiji. He is waiting for you to become part of the history of a new Antaiji.